Welcome to the Summer Outfits Giveaway! These new summer outfits are the hottest trend of summer 2014! Stone Mountain bags are exceptional! 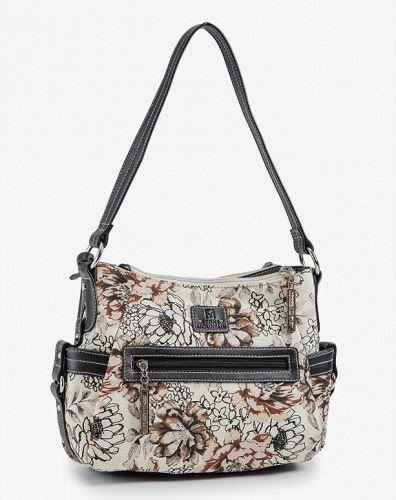 Their bags are comprised of a soft, buttery, lightweight leather which makes them perfect year round. Stone Mountain handbags are such a high quality that any other comparable bags on the market would be three times the price. Who wants to win summer’s hottest fashion picks; the summer outfits? 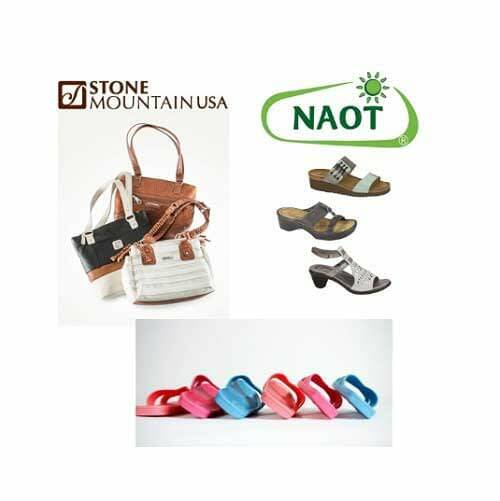 One grand prize (US only) winner will receive a Stone Mountain Gift Certificate valued at $130.00, any Naot shoes valued up to $150.00 and Bokos sandal in choice of color. 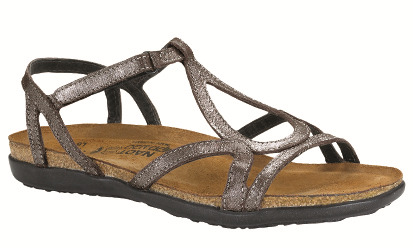 Two additional winners (US/Canada) will receive a pair of Bokos Sandals in choice of color. Sound good? Use the easy entry form below to enter this giveaway.If you are not entering, you are losing money on summer outfits. Total Prizes are worth more than $300!One mandatory entry, the optional entries are for those that would like to increase their odds. Disclosure: Work Money Fun did not receive anything for this giveaway and is not responsible for prize fulfillment. Lisa and Joseph, happy to RT the post!